Essential Oils are a big part of my life, and the daily life of my family. I've learned how to replace toxic products in my home with oils. Even still, I am finding new ways to incorporate oils and better care for my family. Even for our dog! 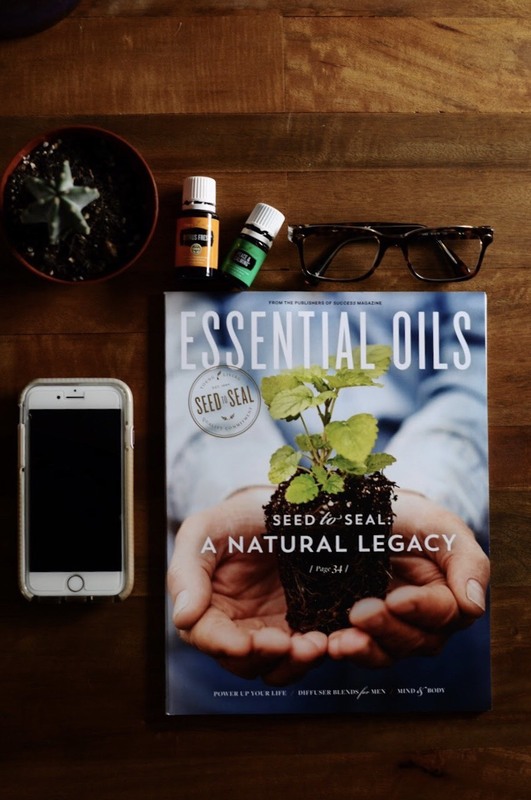 Essential Oils are complex, but their purpose is simple; to promote health + wellness + balance in our mind + body + home. I would love to send you more information on how these magical little drops can add great value to your life!